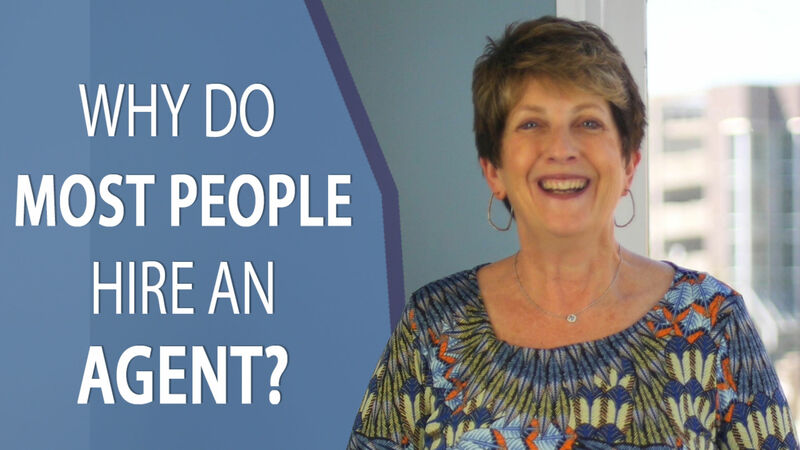 You should speak with a lender before beginning the home search. Here’s why. 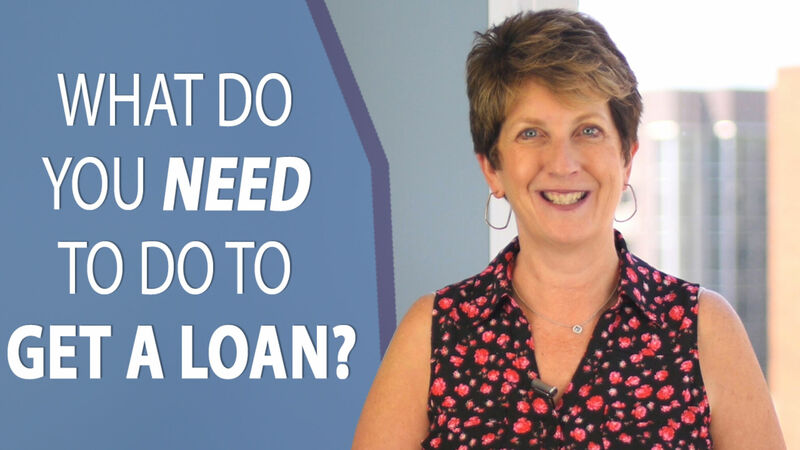 Don’t begin your search without a lender! Here’s why. 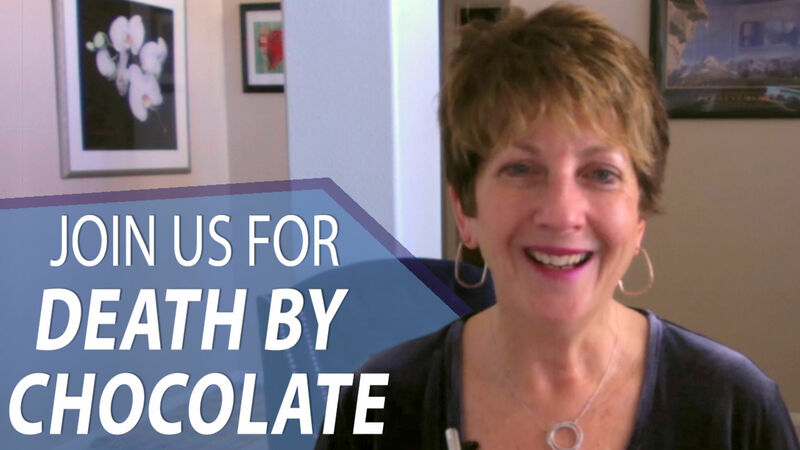 You’re Invited to Our Annual “Death by Chocolate” Event! Our Death by Chocolate event is almost here. Are you going to join us? What’s Going On in the Las Vegas Market Today? 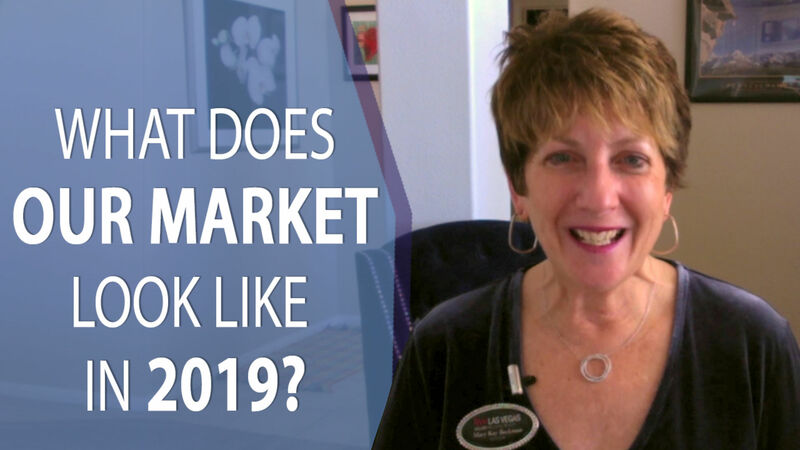 The latest numbers are in for the Las Vegas real estate market, and they’re giving us an idea of what to expect as 2019 continues. 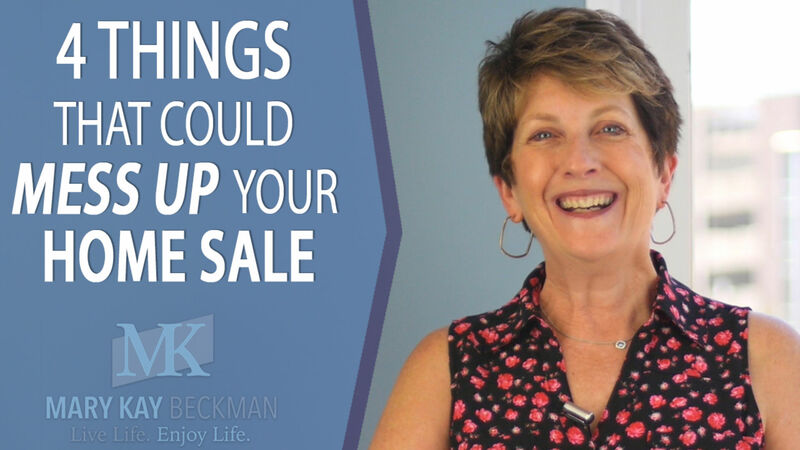 Today I’ll teach you about four things to avoid that could mess up your home sale. 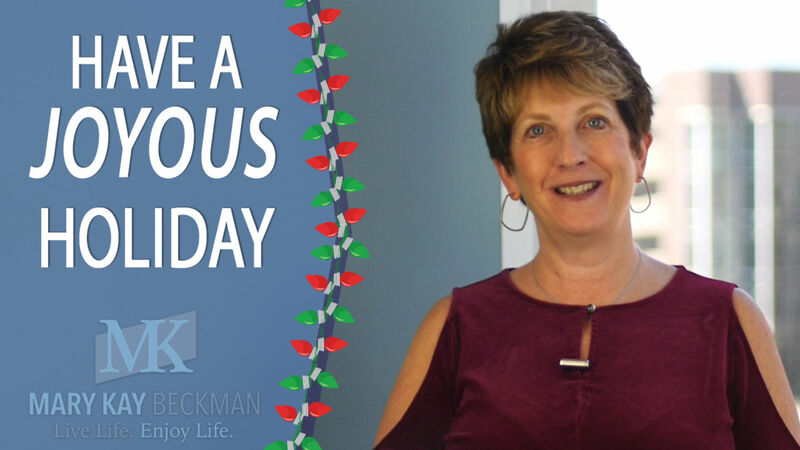 Thank You All and Have a Merry Christmas! 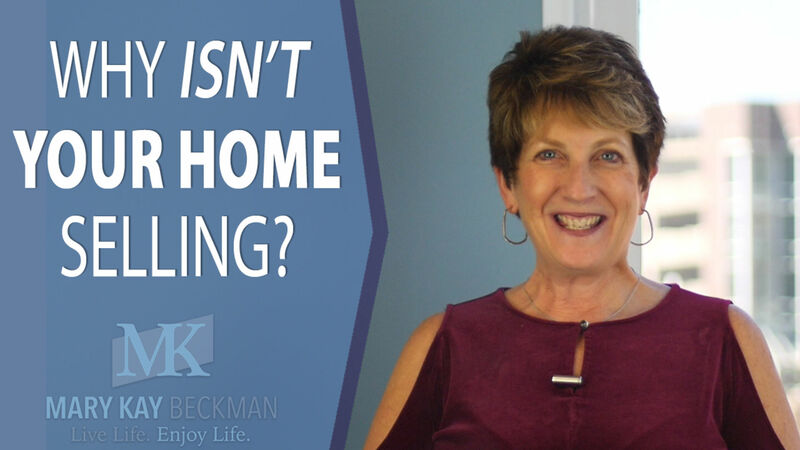 Here’s what you need to do to prepare your home for showings.